| New security measures are in place for flights to the U.S.
New security measures are in place for flights to the U.S.
Before departing, remember to Charge your electronic Devices. 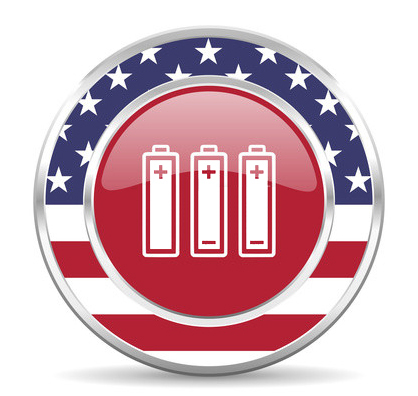 Sunday July 6th 2014, the U.S. aviation agency TSA (Transportation Security Administration) has announced that all electronic devices with their battery low will not be allowed in flights departing for the USA. In fact, the security officer at the airport will control all your electronic devices and may ask you to turn them on or / and pass additional screening. These new security measures are applied to all flights to the United States departing from Europe, Africa and Middle East airports. It is important to consider the above if your flight ticket has multiple destinations if you make one or more stops. This prohibition is due to the fact that U.S. officials fear that electronic devices will be diverted and used as bombs. By turning on your devices, security officers can ensure that the batteries have not been replaced by explosives. Remember that all electronic devices are called into question, including laptops, tablets and smartphones. Security officers will be very careful to Apple iPhones and Samsung Galaxy. Remember that in case your electronic device has no charge it may be not accepted for boarding with consequent risk of having to leave it the departure airport … or worst, It may cost you your flight..